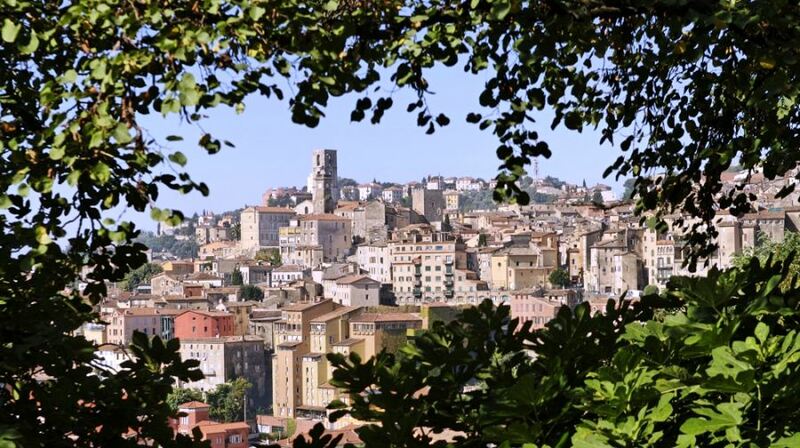 Grasse a medieval Provençal town in France that is associated with a billion-dollar perfume industry. The soil and climate are perfect for fields of jasmine, tuberose and hyacinth; the three queens of the flower kingdom essential to the perfume industry. The Grasse region, in the south of France, had local support from the skilled Montpellier faculty of pharmacy. 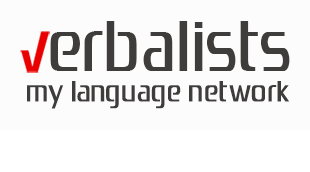 They began to specialize in both aromatic raw materials and the actual production of perfume. Grasse is one of France’s leading perfume producers. Today, local farmers cultivate flower fields to preserve this heritage of the fragrances of Provence. Škola Azurlingua je dugo godina partner regionalne jezičke mreže Verbalisti u izvođenju programa učenja francuskog jezika u Nici. Jezička putovanja Verbalista uključuju atraktivne izlete tokom školovanja u Nici a jedno od takvih je i odlazak u grad Gras na Azurnoj obali, poznatom po nepreglednim poljima lavande i ruža.